I’ve written about my experience with tooth whitening before (check it out here, along with some frankly frightening photos of my gnashers!). It made a definite difference to my confidence, and how I felt about my smile. Now, thanks to new Dublin dentist MyDental Clinic, I’m really pleased that one of you will have the chance to experience it too. 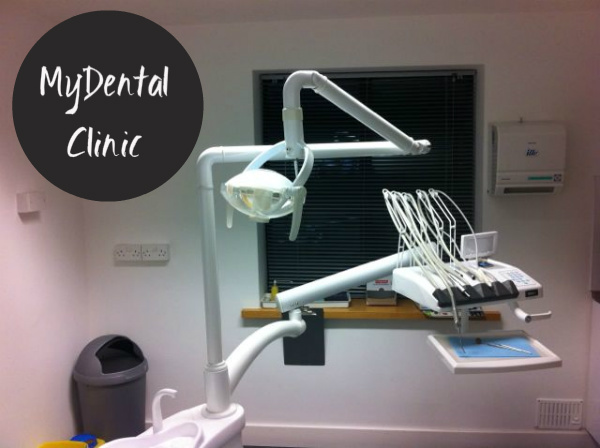 MyDental Clinic is a lovely, modern, full-spectrum dental practice in Dublin 4, offering a full range of general and aesthetic dentistry services. They pride themselves on offering the best value dentistry in Ireland and the UK. 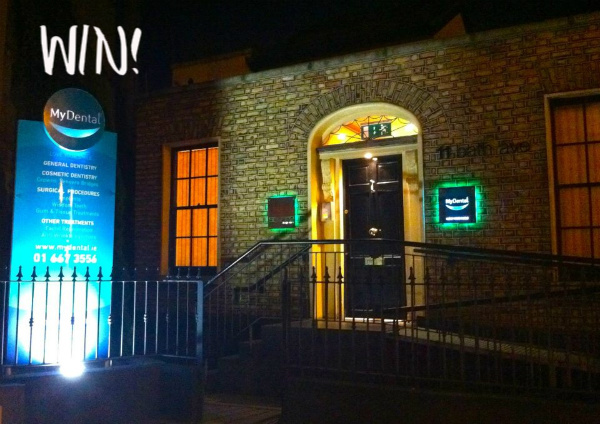 Up for grabs is a full in-surgery teeth whitening along with a home teeth whitening kit, and full oral examination – valued at around €450. And that’s not all – three further readers will each win a €75 voucher towards any treatment in the clinic. To enter, you must be following the blog on Bloglovin’, resident in Ireland and willing to travel to Dublin to take up your prize. Otherwise, just follow the simple steps in the widget below. For more on MyDental Clinic, check out http://mydental.ie/. my husband said "can i have it?" I've been looking in to getting this done recently. Getting the braces off on Friday, this would be perfect! What a fab prize Emma. I have also had my teeth whitened, it's well worth it! family is on food stamps. Been dying to get my teeth whitened!! Separated 2 years & thinking of dating again. Need any confidence boost going! getting married this year so would love this! I'm obsessed with trying to fix my teeth. This would be so amazing! I've always wanted my teeth whitened!! count me in please and thanks!! What an awesome (and unique) giveaway! Wish I lived in Ireland so I could enter! Good luck to everyone! Tried an at home whitening treatment before and ruined myself! Would love to try this! For some reason now that I'm living closer to family I'm drinking more tea...my teeth are not happy! I need help! I love hearing about people getting their teeth whitened and being satisfied. Thanks for sharing your experience. Would absolutely love this but can't afford at the moment so this would be a great prize! !